I went backpacking as a solo traveler in India for three weeks a few years ago. As a whole, I loved my experience there; I met wonderful hosts via Couchsurfing in Kolkata, celebrated Holi Festival with school kids in Bodh Gaya, met a wonderful family on the train on my way to Varanasi, and struck up a friendship with three independent and beautiful women in Delhi. However, my trip wouldn’t be complete if I didn’t mention that I did experience Eve teasing in Varanasi. 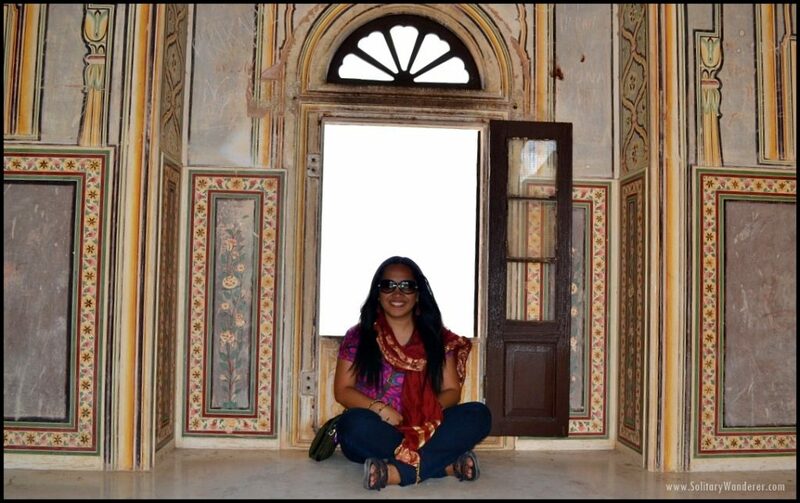 It was horrible and traumatic, but thankfully, my subsequent trip to Jaipur rekindled my love for the country. 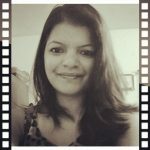 I had always wanted to write a post about being a female solo traveler in India, but never had the chance. I’m so glad, therefore, to have the opportunity to publish this guest post from a fellow blogger. Read, enjoy, and travel safe! The soft colors of Taj Mahal at sunrise. 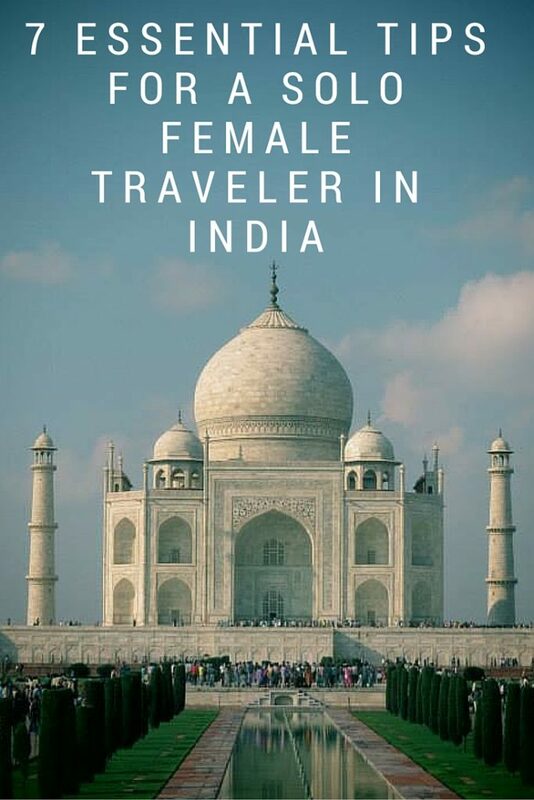 There is so much negative publicity about traveling in India, especially for women, and more so if they plan to travel alone. It is sad as India is an amazing country to explore and is not as scary as publicized by the media. For those going to the country for the first, time, it may be a cultural shock, and the first few days may get difficult, but you will end up falling in love with the country and promising to come back. 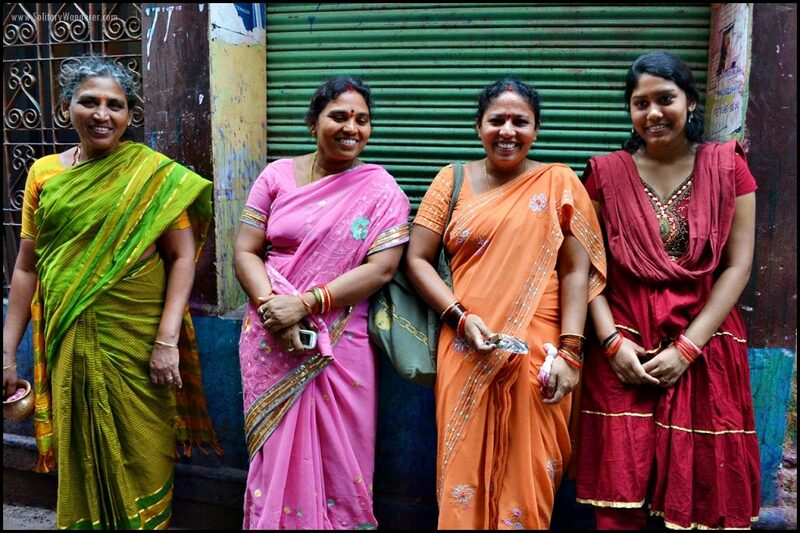 Here are some valuable tips for females traveling to India. Follow them to ensure you have an enjoyable journey and go back with fond memories without falling for the common scams in India. After all, there is a lot to know, love, and understand about this beautiful but misunderstood country. 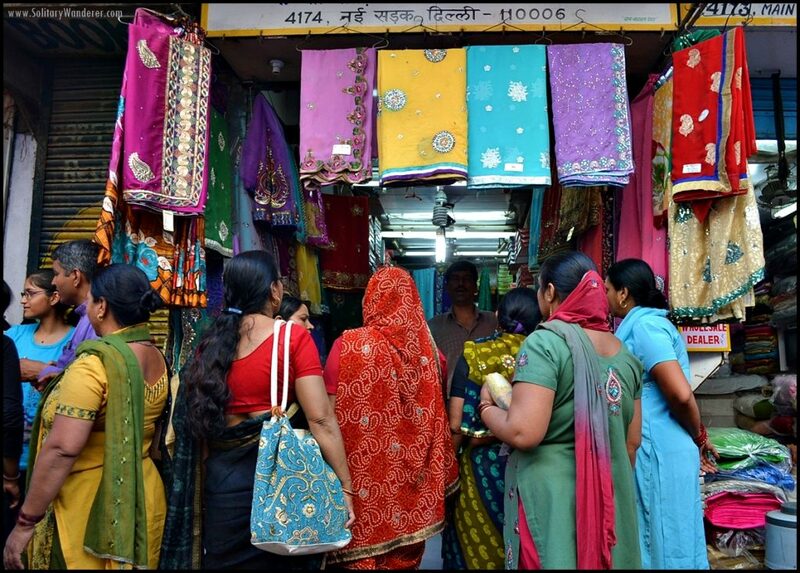 Women at a public market in Delhi. India is modern and yet parts of it are still steeped in the ancient and traditional ways of living. So, things work a tad differently here, and you just need to go with the flow. Once you embrace the differences, you can easily immerse yourself in the true Indian experience. 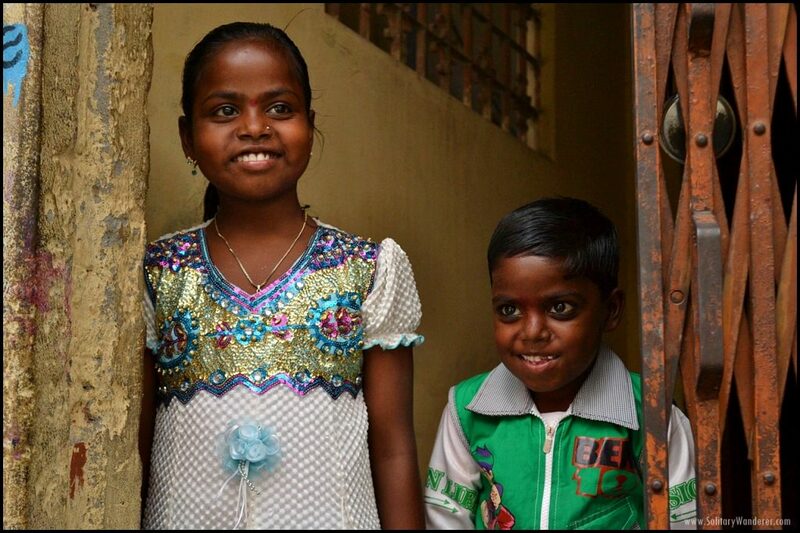 Start by booking a homestay with a reliable, local Indian family to learn about Indian culture and feel more confident about moving around on your own. Always carry your mobile phone with you, and it should have an Indian sim card with 4G activated. Always keep in touch with your family and friends and they should know about your whereabouts. This is not just for India, but any place you travel really. It’s better to not go “off the grid” totally if you are traveling solo. Follow what the local women do. Observe the locals and notice how they dress or act in public places. It is common to see women wearing modern dresses in metro cities, and no one pays any attention to what you wear. Note that you can wear shorts or strapless tops comfortably, depending on where you are. You can even wear a swimming costume on the beaches and your little black dress when you go out to party. However, in some spots or areas, you will find local women covering their head. There might be a religious place such as temple or mosque nearby. The bottom line is, observe what the local women around you are wearing and follow their examples. It is not very safe to venture out at night, especially if you are alone. However, it is okay if you are with a group of friends or family. Also, it’s not recommended to take public transport alone at night. Plan your travels carefully and stick to moving around the cities during the day. Do not be afraid to be assertive when there is a need and speak out your mind. Stand up for yourself and forget about being polite if someone is trying to bother you. Ignore local drivers or shopkeepers trying to cheat you. However, be confident and have an aura of “Don’t mess with me” especially if you come across an Eve teaser or just a local trying to act sleazy. When someone does try to harass you on the streets, tell him to stop in a loud voice to attract other people’s attention. Well, like all countries, India has strange men too. Be careful on how you relate to men and avoid any scope of misinterpretation. Do not trust anyone blindly and just use common sense before deciding who to talk to and whom to avoid. Aleah in Tiger Fort (Nahargarh Fort) in Jaipur. Experiment with Indian clothes to get into the whole Indian vibe. 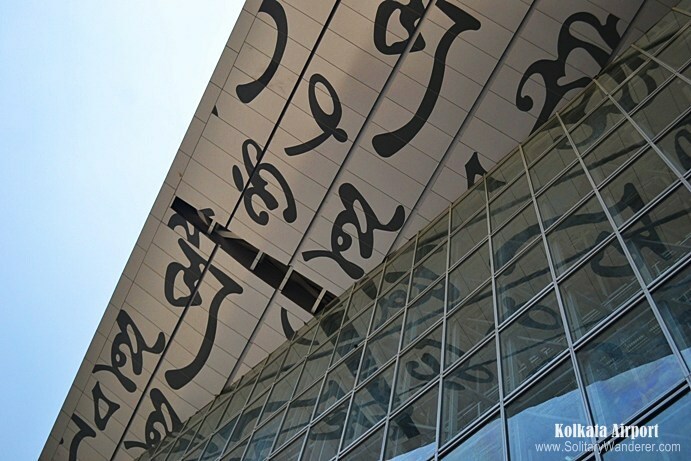 Learn a few Hindi words or phrases, and the traditional way of greetings. Indians are very hospitable and generous. Since you are traveling solo, you need to trust your instincts and be on your guard. The Indian hospitality will simply amaze and touch you as you are sure to come across many helpful people and make great friends along the way. Don’t be afraid to accept an invitation, but be cautious. India is chaotic, to say the least. Be prepared for the chaos and the cultural shock and India might just surprise you. 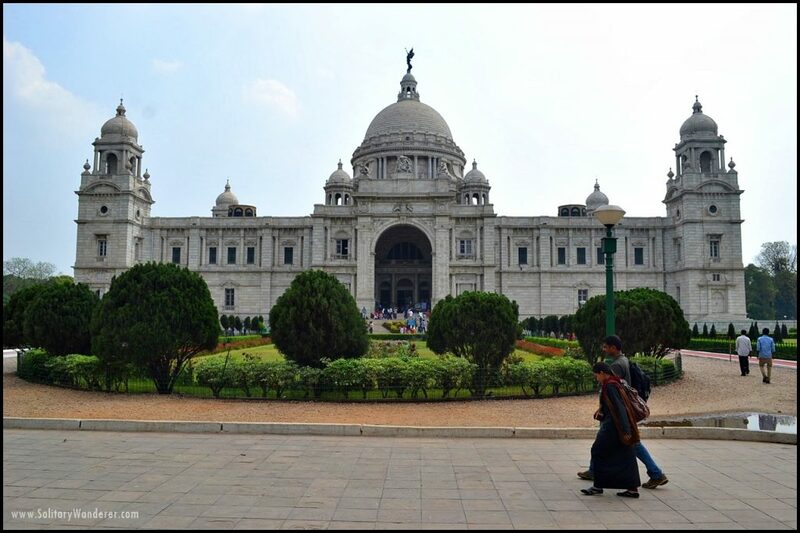 This is a land of rich heritage and vibrant cultures that is sure to engross you entirely. 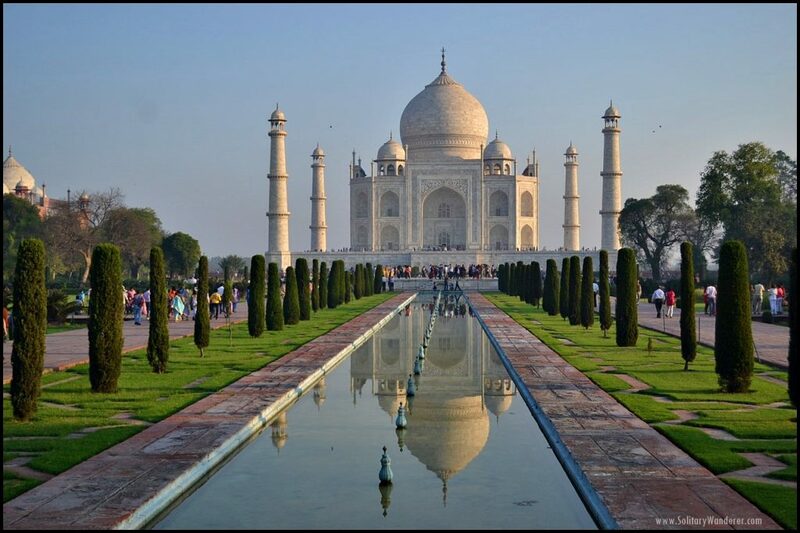 If you follow these tips and your common sense, it is easy to fall in love with India. Jo is an adrenaline junkie and an avid globetrotter. She loves to write and started putting pen to paper at a very early age by jotting letters to her penpals. Now, she writes on her blog Wander With Jo and shares her travel tales with adventurists across the globe. She loves the great outdoors and being close to nature, among other things. You can follow her escapades here: Facebook, Twitter, and Instagram. Are You a Planner or an Impulse Traveler? Nice Tips !!! This is very useful, and some of the points also apply to men.Thank for sharing. Amazing tips! These could help me and other travelers wanting to go to India. I’ve been eyeing India for a while but I’m scared of the dangers, I’m not being racist or anything, it’s just the danger in 3rd world countries are more escalated than others. It’s a beautiful country. Too bad it’s getting a bad rep for its men’s attitudes towards women. 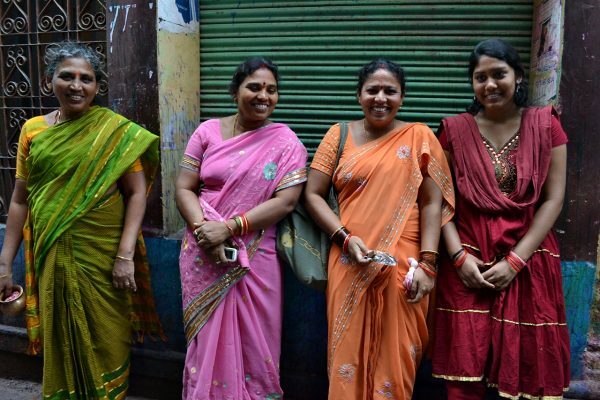 Great tips … as long as they keep them in mind, women can have a fun and safe time in India! Lovely photos, but the tips are somewhat disappointing. Very basic knowledge that apply to every country. Given that I learned the author is native indian some examples for helpful hindi phrases would have been nice + better advice on clothing. So it’s kinda generic and shallow. She’s given some helpful advice though. Will keep your suggestions in mind for future India posts, thanks. This is very useful, and some of the points also apply to men. Thanks! You both would love India! Really helpful, Jo and Aleah! I’d still want to have a companion when I visit India – I’m very paranoid :S but if opportunity allows me to travel alone, then I will keep these tips in mind. India is generally OK as long as you keep your wits, etc. It’s a very lovely country!